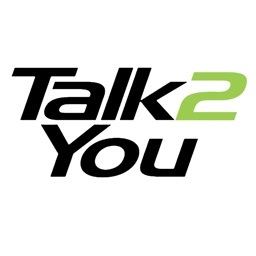 Talk2You is an instant translating voice messaging app. 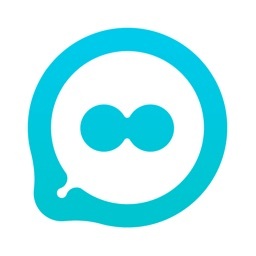 Talk2You lets you send voice messages to you contacts in your language and translates it instantly so your recipients receive and hear it in their language. No more sending a voice message in one language to a colleague who doesn’t speak your language. 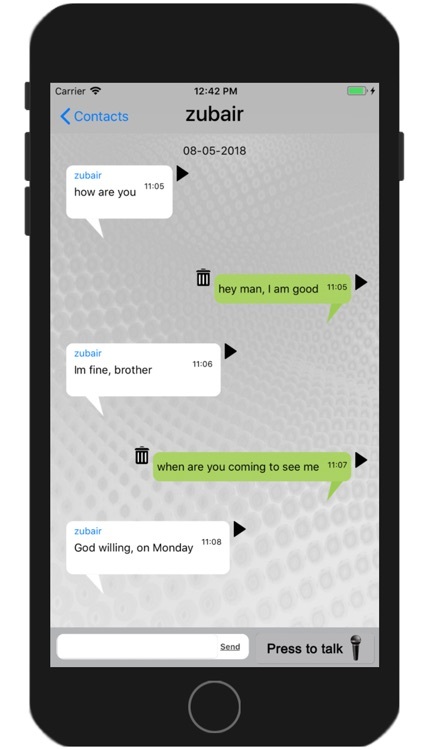 Talk2You will translate the original message into the recipient’s language instantly. 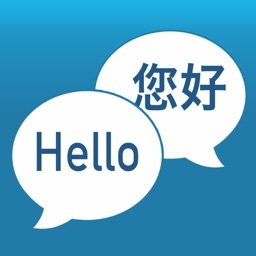 Talk2You allows you to communicate with cross border contacts instantly without having to learn a new language or receive broken language voice messages. 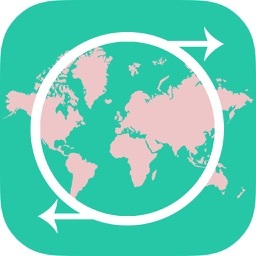 Talk2You uses your phone’s internet connection and can be used anywhere in the world. Speak to your international contacts in another country or use Talk2You locally to communicate with people who don’t speak your language. Talk2You detects your nuances, dialect and slang so therefore will start to recognise your voice and put words and phrases into contextual understanding. 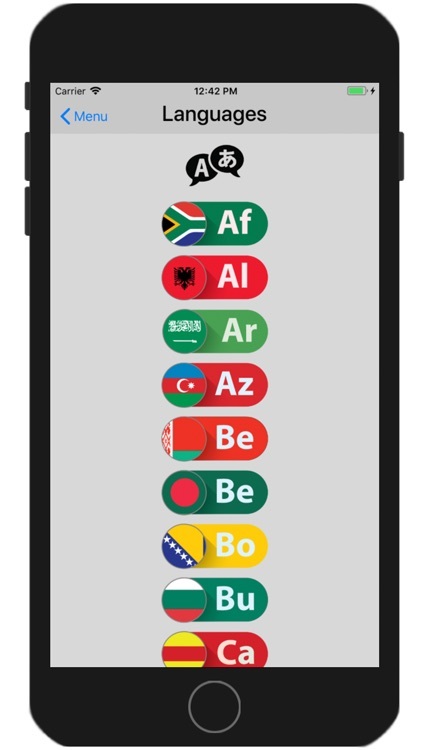 Simply select your language, speak into the smartphone, release your thumb to send the voice message. 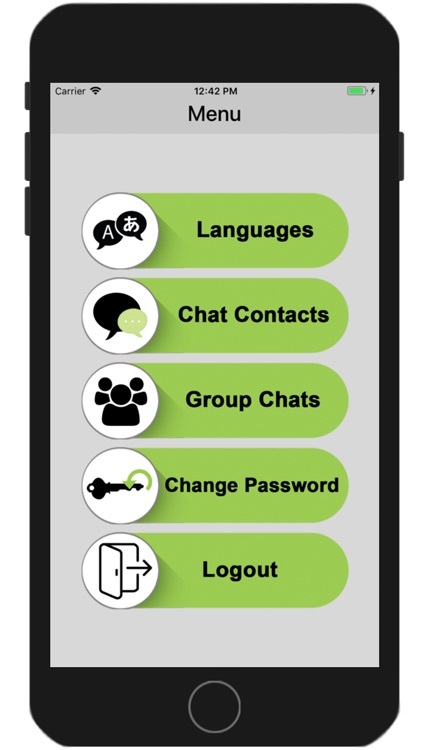 Your contact will open the voice message on their Talk2You app and simply presses the voice message icon to hear the voice message in their chosen language. 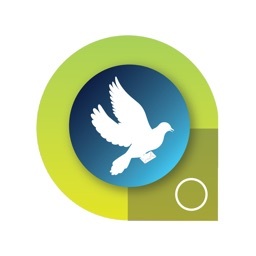 Voice Messages are sent and received instantly. 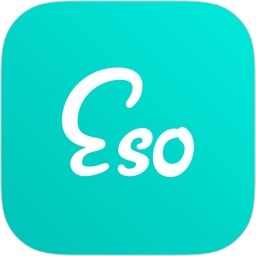 Voice message up to 1000 contacts in a group chat and send and receive voice message instantly in your chosen language. The contacts in the group chat can listen and reply without the delay of trying to understand what is being said. Group Chat is ideal for international business meetings or people with lots of friends! Change the language of all received voice messages. You have the flexibility with Talk2You to change the language setting on the app without losing already received and translated voice messages. Active data connection is required to use Talk2You therefore you avoid having to pay SMS charges. You can invite contacts and accept their invitation request. Be in charge of who you connect with!